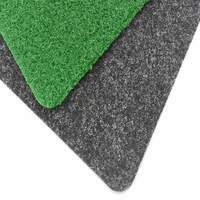 Weather-resistant triangular foam wedges with an inclined profile. 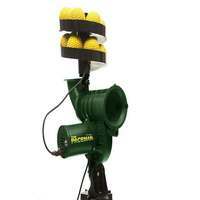 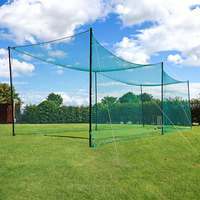 Comply with all English Cricket Board directives. 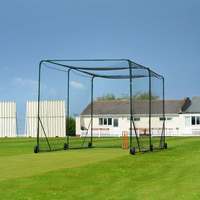 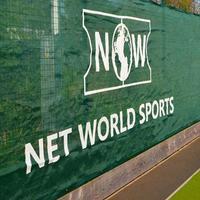 Ideal for marking the boundaries of cricket grounds and also great for branding & sponsorship opportunities. 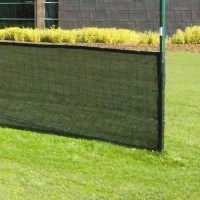 Supplied as individual 2m units. 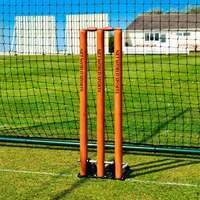 As used in the ICC Twenty20 World Cup, these markers offer the perfect opportunity to provide club sponsors advertising whilst giving your ground that professional finishing touch. 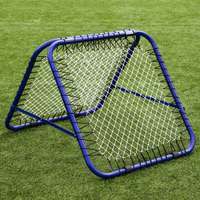 Shaped as an obtuse triangle with an inclined profile, these wedges are designed to provide a stronger barrier than ‘Toblerone’-shaped blocks and are proven to prevent more balls bouncing over into spectators or off the field of play. 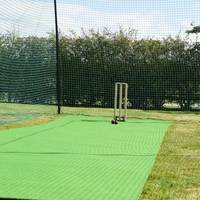 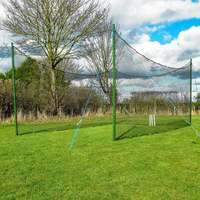 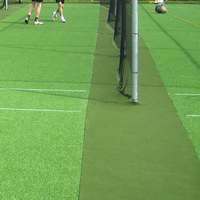 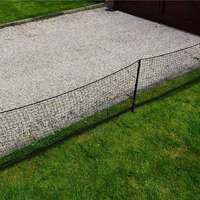 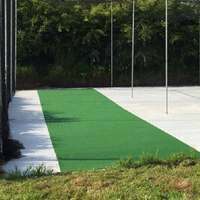 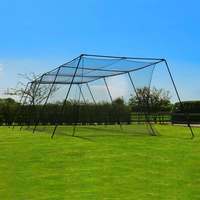 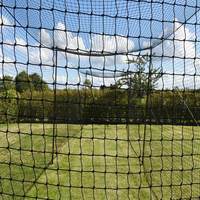 If your cricket ground doesn’t have a traditional boundary rope, it is recommended to choose our solid triangular version. 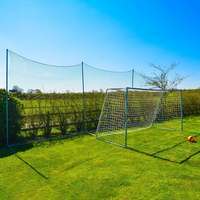 However, if you do have an existing rope in place, it is advised to select the tunnel-style alternative with a pre-cut section that easily slots on top of the rope. 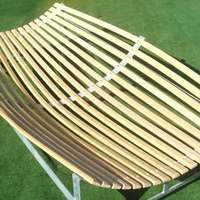 Customers are advised that the minimum order for these wedges is 10 units (equating to 20m of boundary wedges). 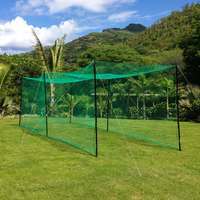 Delivery time is usually between 2-3 weeks.